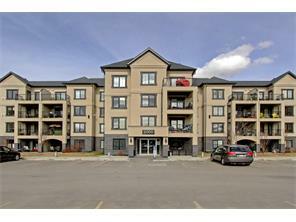 This lovely, top floor 2bed/2bath condo in this high-end condo building, Monarch at McKenzie Towne has sold. Congratulations to the buyer and the seller on a win-win sale. 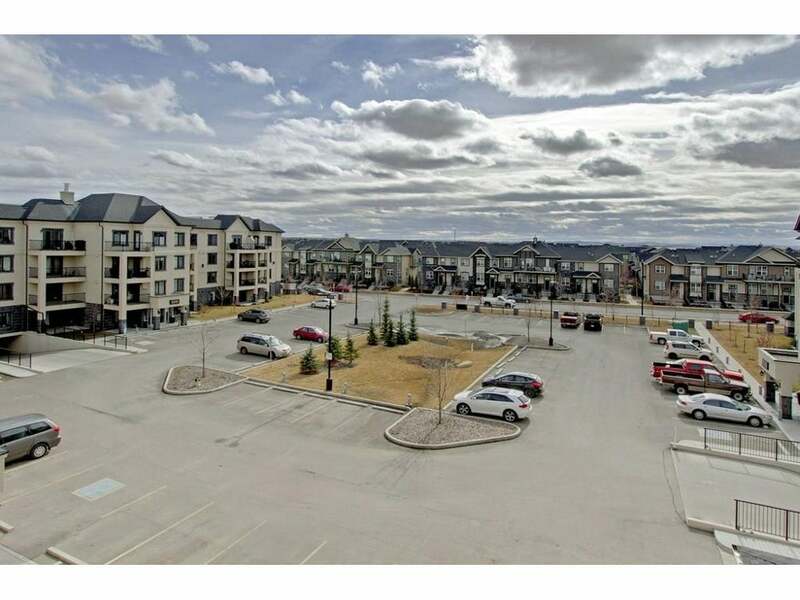 If you or anyone you know is looking for a similar home, please call 403-477-5120 or contact us at calgaryhomeowners@gmail.com.